Well this is it. It’s thicker, sturdier, breadier. But the best part is that you don’t need to dry out the cauliflower. You may recall that a few weeks ago, I shared a recipe for low carb bread buns. Well, that was research for this. 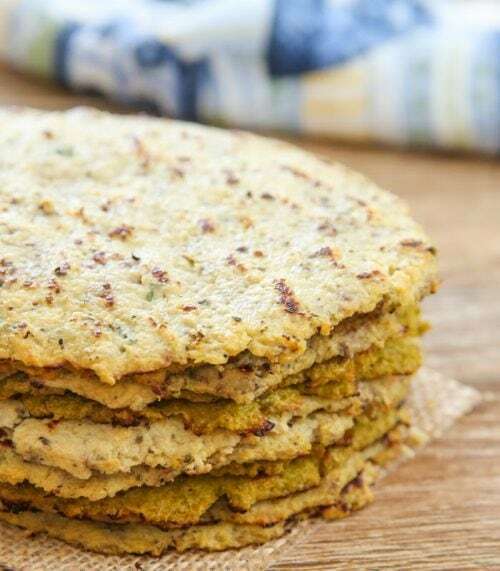 These aren’t quite as bread-like as the low carb bread buns– instead they have a texture and taste more similar to other cauliflower bread substitutes. But they are thick and hold together well and are perfect for enjoying hamburgers and other grill items this summer. Update: I now have a video for this recipe! Low carb, gluten-free cauliflower bread is great for sandwiches, burgers and more. Preheat oven to 400°F. 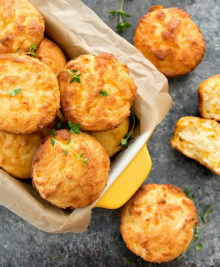 In a large bowl, combine cauliflower, eggs, cheese, almond flour, coconut flour, baking powder, Italian seasoning. Mix with a large spoon until everything is thoroughly mixed. The mixture should be wet but not liquid. Grease the cavities of a muffin top pan. If you don't own a muffin top pan, you can also make free-form ones on a baking sheet lined with parchment paper or silicone baking mat. Measure out 1/2 cup lightly packed cauliflower mix. 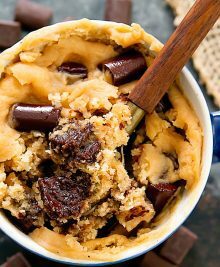 Dump onto muffin mold or onto a baking sheet and press down on the middle with the palm of your hand. If you are using muffin top pan, evenly spread the cauliflower across the mold and compact it down slightly with your knuckles or fingers so that the crumbs of the bread will be tight. If using a baking sheet, press down on the mixture with the palm of your hand and then spread and shape to form a round disc 4 inches wide and slightly more than 1/2 inch high. Compact down the cauliflower mix gently with your fingers or knuckles so that the crumbs of the cauliflower buns will be tight. Sprinkle tops of bread buns with sesame seeds. 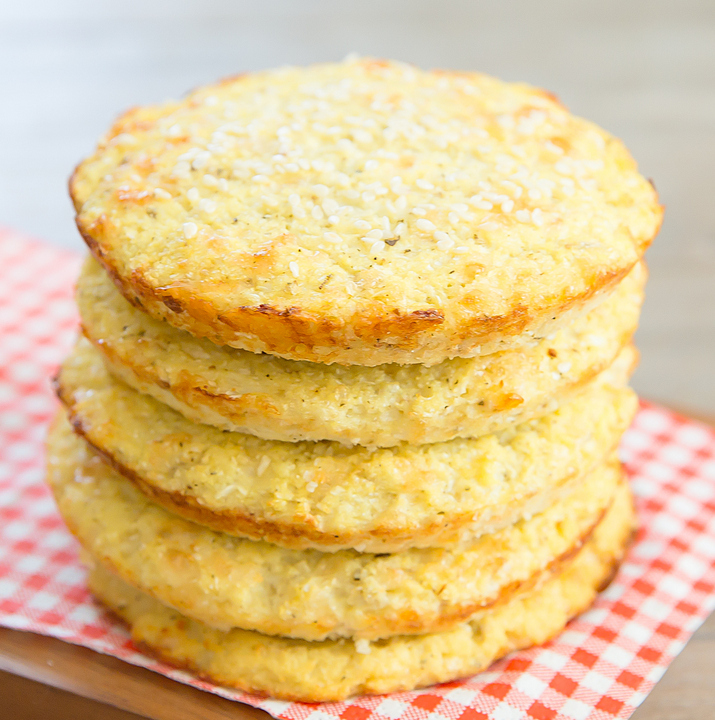 Bake for 20-25 minutes or until tops are golden and cauliflower breads are completely cooked. Use a thin spatula to gently loosen the bottoms of the cauliflower breads (I recommend using a good silicone cookie spatula which usually has a very thin edge that glides easily underneath.) Allow breads to cool slightly before eating. 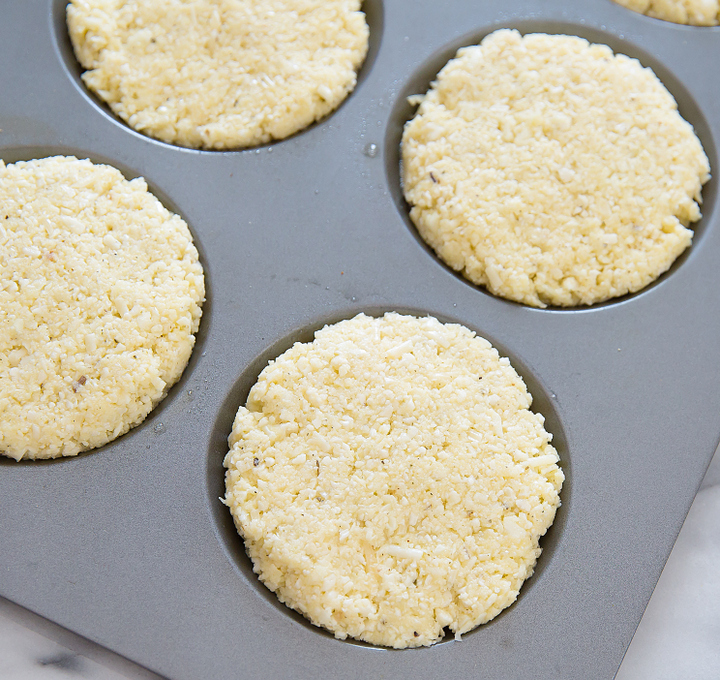 I use this muffin top pan*, but you can do freeform ones as well. More delicious cauliflower recipes can be found here! I really like this concept–they look great, too. Do you think that regular wheat flour could be substituted for the coconut and almond flours? I think it should work, but I haven’t tried it. I didn’t use flour in mine at all and they turned out really good, but I used a muffin top pan to get the flat round shape. I also added 1tsp honey and a dash of ginger. This looks like something I might try, but what do you mean by “riced”? Pulse it through a food processor until they are the size of large crumbs or the size of small grains of rice. 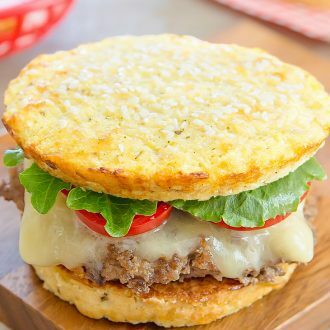 What is the carb count for the cauliflower bread buns? Do you have to use cheese with this for it to hold together? The cheese and the egg act as binding agents. You can do a cheese-less version but you may need to tweak some of the ingredient ratios. I have not, but I think it should be fine! Did you cook the cauliflower first? Where did the food processor come in? Thanks! you do not cook the cauliflower first. 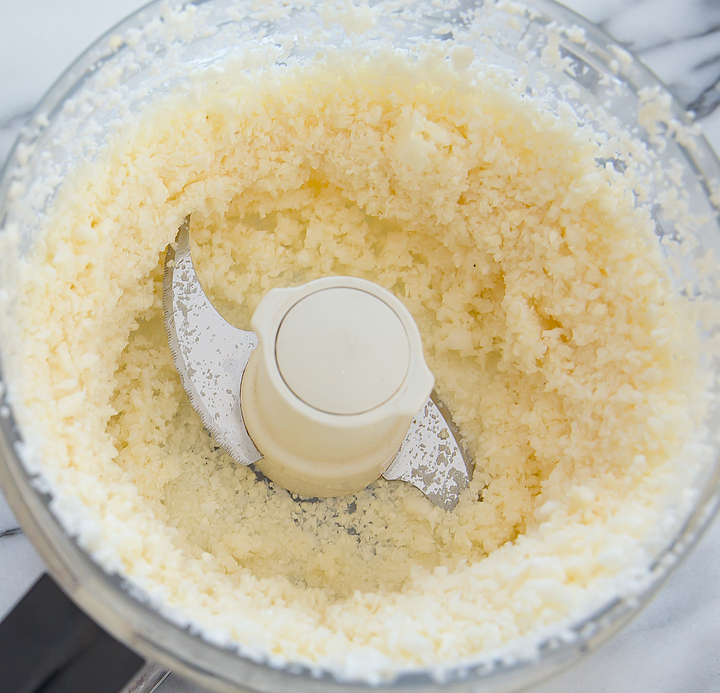 the food processor is a pre-preparation step, to get the cauliflower to be the size of crumbs. I would like to know if you have any recipe alteration recommendations for those of us who are allergic to eggs? I know what my egg alternative options are but I do not know what other tweaks I may need to make to accommodate the egg alternative. Sorry, I have not tested these out with egg substitutes. Grou.nd flax seed is a good binder and super good for you. Since I do not do eggs or dairy, I’m going to use nutritional yeast to replace the cheese and flax eggs to replace eggs. Excited to try! good luck! I hope it turns out well! 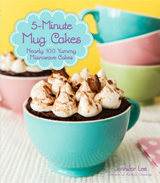 This looks lovely and simple to make, can’t wait to try it. I also love your pictures! what camera setting did you use for the burger pic? I shoot in manual mode, so my settings vary depending on day, subject, etc. At a glance, this was probably shot at around iso 400, f/4.5, 1/30 sec. I cooked these today and they are perfect. Taste so well, just ate one by itself. Unbelievably great. 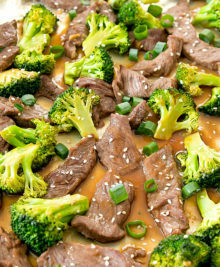 Thank you for sharing recipes for good health. I have one month to turn my vitals around or else the doctor is putting me on meds so i am trying to eat healthy and this is definitely in my recipe box from now on. Oh wow, thank you for taking the time to leave a comment. So glad you enjoyed these! Best of luck with turning around your vitals! Hello Margie, Just wondering how you went with your medical ? Very delicious! More like a muffin than bread. Next time I would probably do the “free form” on parchment & cookie sheet. I added a splash of milk because the “dough” seemed a bit dry and crumbly to me. They turned out very well. Good recipe! Hi. Thanks for the recipe. Just wanted to let you know that when a recipe calls for one to ‘rice’ something, it means to actually put it through a kitchen tool called a ricer. You might want to google it. The ingredients are cooked. It looks like a huge garlic press and is generally used to make mashed potatoes. Hope this helps. Thanks. Can the buns be stored? like regular bread but maybe in the fridge? Could you use frozen cauliflower if thawed out first? FYI..I created this recipe in MyFitnessPal. The total is (entire recipe): 484 calories, 28 g carb, 27 g fat, 38 g prot,14 g fiber, and 1086 g of potassium. Yes it did help,. Your recipes all look so yummy but I do wish they included the net carb stats for those who eat low carb. Where you stated per serving for six is that just one piece? 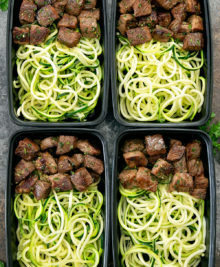 5-2=3 net carbs per piece. Can a flour other than coconut be used due to allergy? Maybe double the almond flour? Thank you so much for this recipe! It’s my new go-to gluten free, low carb bun! I’m going to share it around and hope you get lots of new followers! thank you! 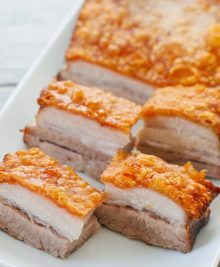 if could please link back to the post for the full recipe that would be great. Do you think these could be cut up and used to make low carb stuffing? I have made cauliflower stuffing and while it tastes good the texture isn’t anywhere close to traditional bread stuffing. I was thinking this or the caulifower bread stick recipe cut into cubes. yes i think this one would work for stuffing! I have been on a keto diet for a few weeks now and it’s hard because I don’t like many vegetables. I bought cauliflower crumbles in order to make pizza but the hubby wanted burgers. So I tried the recipe and they turned out soooo delicious that I fooled my own tastebuds! I couldn’t tell that it was cauliflower at all. I edited the recipe slightly with 2 cups instead of 3 and threw everything in the food processor because I wanted to make sure that the mixture was combined completely. I think next time I’ll throw in some minced garlic and onion powder. Great recipe!!! Thank you so much! Shannon M , I’m so glad to hear I’m not the only one who isn’t keen on vegetables! I’ve just started the Atkins and I’m having the same problem. 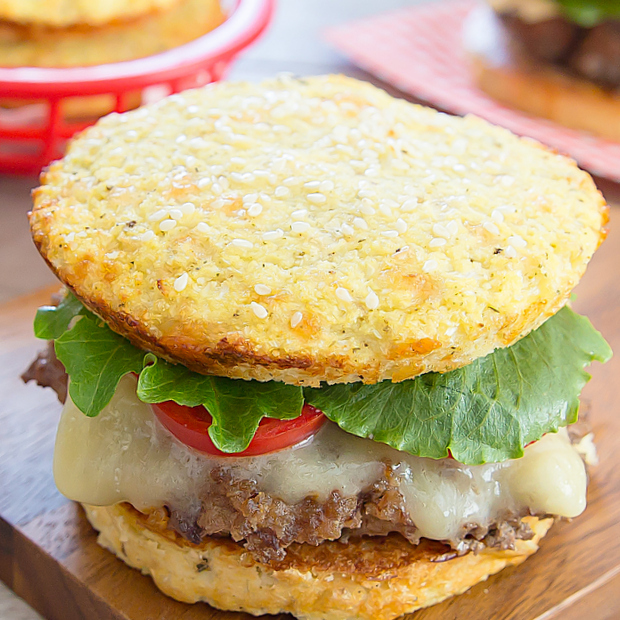 And… To hear you say these Cauliflower buns are yummy makes me want to try them all the more. I really want a burger! Kirbie, thank you for this recipe and I’ll be back to tell you both how it turned out ? We thoroughly enjoyed these in a chicken burger. I was pleasantly surprised how good they tasted and how well they stood up to being handled as a burger. Thank you so much for the recipe. How ingenious! Made these tonight. They were delicious. They baked beautifully and held up so well. May try as mini pizza crusts. I found riced cauliflower at Trader Joes ready to use. Thank you. I just made them again this weekend. so glad you enjoyed them! Flax meal can be used as a substitute for eggs – 1 Tablespoon flax meal with 3 Tablespoons of water = 1 egg. Mix together in a smsll bowl and let sit for about 5 minutes or do. Use golden flax meal. This is amazing, very creative and you can use it for so many things. Good solution for celiac disease or diabetes. Hi, I just saw this recipe and I’m super excited to try! I’m curious though whether there is either a mistake in the video, or in the recipe in regards to the amount of cheese required. 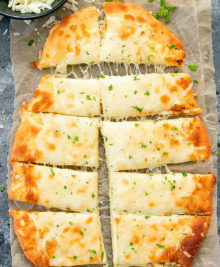 The recipe says 1/2 cup cheese, but in the video, it looks more like 1/2 tbsp. Can you please clarify which is correct?? Thanks! The 1/2 cup listed in the recipe is correct. Sorry about any confusion with the video. The cheese was dropped in by the spoonful and we skipped over the rest of the cheese being dumped in. I’m just wondering what I can replace the almond flour with? My husband has a severe almond allergy. I really want to try these. I haven’t had bread in so long . Just tried these and they were delicious. Will definitely be making these again! I made these tonight and they were great! Made a grilled cheese sandwich and I have to say it’s the best sandwich I’ve had since going gluten free in 2005. I don’t have a muffin top pan (yet) so I used my pizza stone and some english muffin rings. Unfortunately I was out of parchment paper too 🙁 so I tried the first batch on the hot pizza stone by itself…the tops were great but the bottom was soggy and hard to get off the pan. The next batch I tried by greasing the pizza stone, it worked a little better but still the bottoms were much softer than the tops. That said, when I made the grilled cheese sandwich it didn’t really matter that one side was a little softer; the outside was easy to handle. The texture is most like bread of any gluten free type bread I’ve had. Loved it! 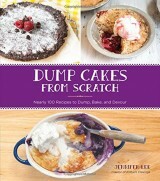 I’ll be passing it on, and picking up a muffin top pan! I’m so glad you enjoyed these! Yes, the pizza stone doesn’t work well for removing. I like the muffin pan best but if you get parchment paper or a silicone baking mat, that will also help with sliding them off easily. My wife and I are doing a whole 30 and these have been the best of the fake bread cauliflower things we’ve tried so far. Great flavor and texture. Favorite thing is that they don’t try too hard to be something their not, it’s clearly not bread but it’s delicious. This is one of my favs! So glad you enjoy it! Hola! Would Besan (garbanzo flour) work? Thanks. Is a muffin top pan the same as a muffin tin? I used crumbled goat cheese. Mixed with my hands as a variation, these sandwich buns are excellent! Genius. yum, sounds good! glad you liked them! Would love to try these! 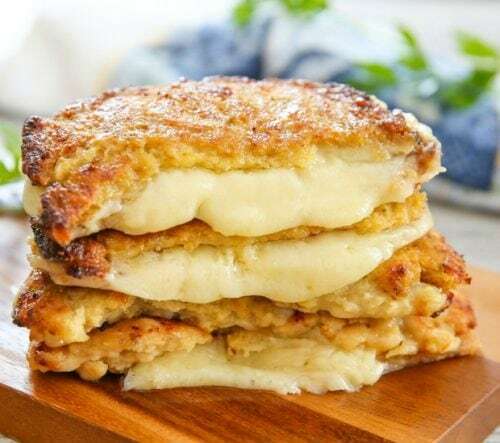 (and your cauliflower cheese toastie recipe) but do you know the macros for them? Can’t risk making & eating them and going over. I’m sorry but I don’t follow the macro diet so I haven’t calculated the macros for these. Have you tried apps like MyFitnessPal? I have searched in stores and on line for muffin top pans. Where can I buy them? How would I go about storing these? Have you tried? I think either fridge or freezer should work and just briefly reheat when ready to eat! HELLO. The recipe sounds great, but I have a question about the video on the page. It looks like only a very small amount of parmesan in the video although the recipe calls for 1/2 cup. The recipe uses 1/2 cup. Can a regular muffin pan be used instead of muffin top pan? If you want to make them as buns, I would suggest free form rather than regular muffin pan. This was amazing!!! I altered it slightly by swapping the flours for normal flour, not gluten free but alot less carbs than a bun. Thanks so much for sharing! Was wondering where you got the pan that the bread was baked in. it’s a muffin top pan I bought from Amazon. it’s also linked in the recipe. 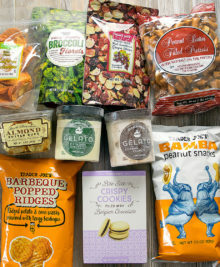 Very yammi! I used all purpose flour and some cheese which I found in a fridge. Next time I’ll add salt and pepper to my taste. Thank U for the recepie ! OMG! Just took them out of the oven. Can’t wait for them to cool they are beautiful can’t wait to taste. I used regular flour and added garlic and onion powder. They are FABULOUS. I am now using these instead of any bread. THANKS for sharing this EXCELLENT receipt!! so glad you liked this recipe so much! I made these with frozen cauliflower rice. They tasted great but did seem soggy and didn’t hold up well as a bun. I think the frozen product was wetter than fresh cauliflower and mine looked thicker than yours. I’m going to try left overs as a grilled cheese sandwich. I will definitely try again and remove more moisture after defrosting. Yes, frozen cauliflower has a lot more moisture than fresh, which is likely causing them to not hold up well and be soggy. These remind me (from the photos only) of Schlotzky’s bread. 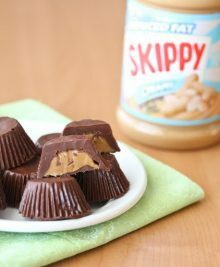 I cannot wait to make them!! I used your recipe as an inspiration tonight I made mine with 2.25 cups of cauliflower, 2 tbsp of coconut flour, 2 tbsp of shredded Parmesan, 1 tsp of baking powder, sprinkle of turmeric, garlic powder, basil, oregano and parsley and it turned out so good. My taste buds are dancing with joy! Ha anyone tried these in place of the regular bread for BLT’s ?? Not bad. Definitely needs salt, pepper and some more seasoning. Going to try this toasted for breakfast tomorrow morning. Easy recipe and they turned out great! Any idea how many points if Im using weight watchers?. I could figure it out, but I cant find the amt of saturated fats in the recipe. Thanks! I just made three batches. I did add a little salt to the last two, and I added a tbsp of Trader Joe’s everything but the bagel seasining to the last batch and it was amazing. Love this recipe. It’s about the best I’ve found! And if you spread the whole batch out. In one big circle….TA DA!! 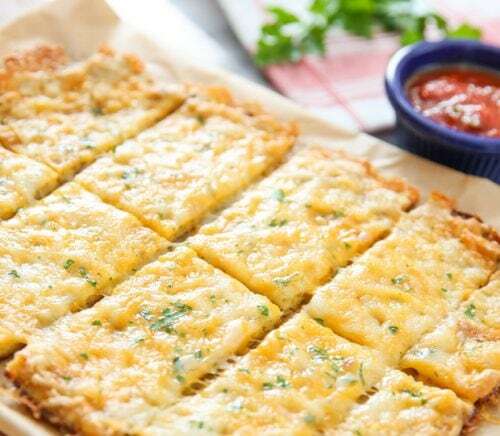 Pizza crust!!! 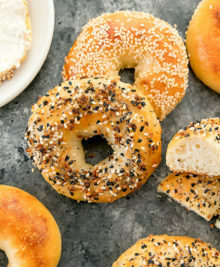 I love the idea of using the everything bagel seasoning! So glad you enjoyed the recipe! These are amazing! I added some seasoning like garlic, onion, and rosemary (some of my favorites) and brushed olive oil on top before cooking. These were delicious with avocado egg salad on top. Thank you for this amazing recipe. Hi, just wanted to let you know that I made these cauliflower buns today and they are absolutely delicious! Thank you so much, I have been missing bread so much and this recipe satisfies my cravings for bread. I dont have a bun top pan, so all I did was put the dough on a parchment lined baking sheet and flattened it into a rectangle and baked it like that and then cut it into square buns. It is so good! Sorry for any confusion. This recipe makes 5 pieces. 1 bun refers to 1 piece. If you using for a sandwich or burger, you would need 2 pieces.